We can't do it alone. From the support of countless individuals to rally among business downers, every bit of support helps our community thrive. We wish to thank our outstanding donors whose support in service of the community sets the example for all. Together we make an impact. 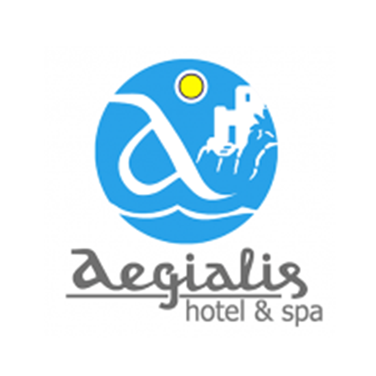 Our partner organizations help us bring the best volunteers to the island to support initiatives like the Aegiali Project.